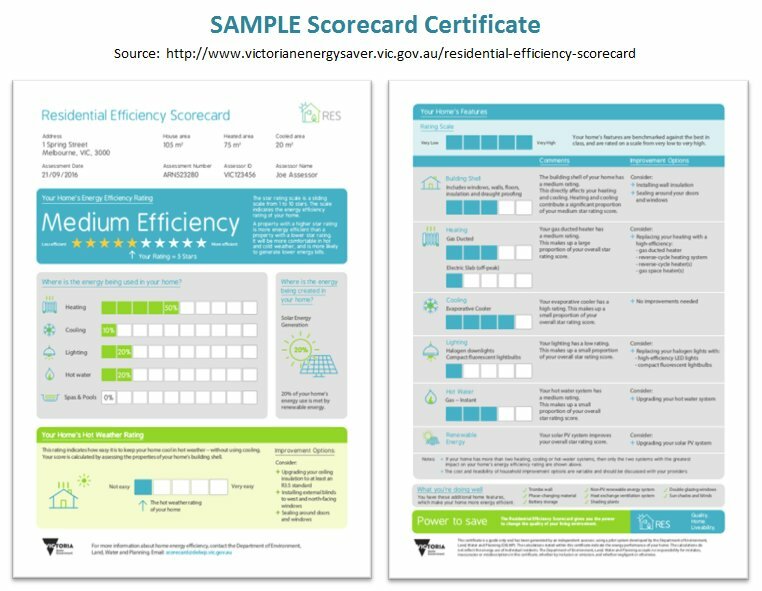 Our education partners the Green Building Institute are now offering Residential Efficiency Scorecard Assessments in Victoria. If you are looking to make your home more comfortable and want to know how it rates, you can find out more by contacting the GBI and booking your Scorecard assessment. The best thing about Scorecard assessments is that you get a qualified and accredited assessor attending and conducting the assessment. At the end of the assessment you’ll get a star rating on your home, and recommendations on what can be done to improve it. While the assessor is onsite, it is highly recommended that you take advantage and have a list of any questions you may like to ask. For example, got a particularly hot or cold room you need to deal with? 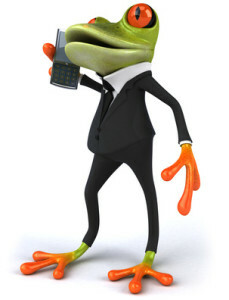 High energy bills? Bit drafty in winter? All things you can ask your assessor while they are onsite. An example Scorecard assessment certificate is below. It gives you an idea of what you’ll get, and remember to have those questions ready. Note that the scorecard is NOT an energy audit. 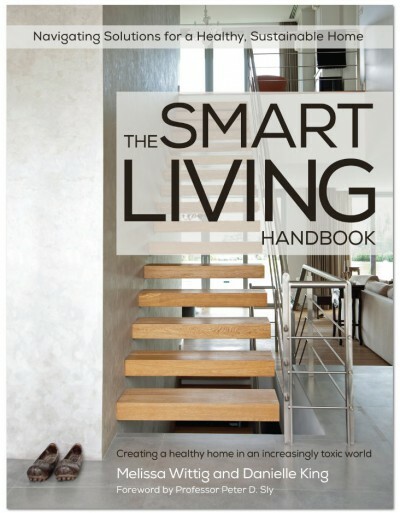 But it can cover just about any other question you may have relating to saving energy in the home, how to improve your home, whats best to do in a renovation or build to improve the comfort and cost to run. We think its a great step forward, so get onto the GBI and schedule an assessment for your home. Go to the GBI Scorecard website by clicking here.